Horrible, aren’t they? Think about if you’re the customer and you hear those words spoken to you. You might feel disappointment, frustration or even resentment at having gone to a store you depend on, only to be let down. The author of the article “Sorry sir, we are out of stock,” which inspired this blog entry, noted that he first heard those words 30 years ago, and he still hears them today. What has happened in the last 30 years? We’ve seen inventory software solutions grow more sophisticated and powerful, helping companies reach optimal inventory levels. So why are some companies still struggling with having enough inventory to meet demand? It seems like problems of inventory balance would have been all but eradicated by now, thanks to advanced technology. 1. Some still don’t use inventory management software. 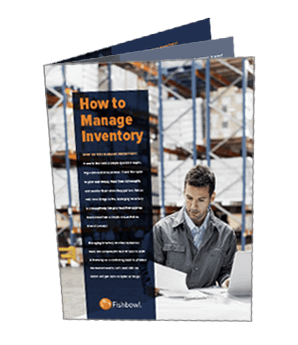 The problem may be that many companies don’t take full advantage of inventory management software. Some may worry about the cost of implementing a new inventory management system, while others think they should just keep managing their inventory the way they always have. 2. Insufficient data. 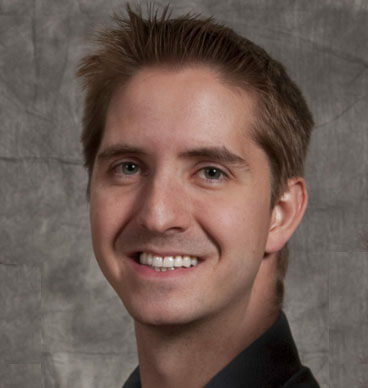 An inventory management system is only as good as the information it receives. Managers should use barcode scanners to instantly update their software and input as much data as possible about product sales, suppliers and more to make smart business decisions. Inventory management isn’t easy, but with the right tools it can be easier. If you want to take advantage of the most-popular QuickBooks inventory management software, get a free trial of Fishbowl Inventory. Fishbowl offers top-notch inventory software solutions to help you track your inventory levels for an affordable price.